To open a data sheet please click on the links provided. You can download these as a pdf. We can provide samples of our stock products. To request samples contact us and tell us what product you need. Samples are approximately 100mm long. The letters ‘CE’ appear on many products that are traded on the single market in the European Economic Area (EEA), consisting of the 27 member states of the EU and European Free Trade Association countries Iceland, Liechtenstein and Norway. 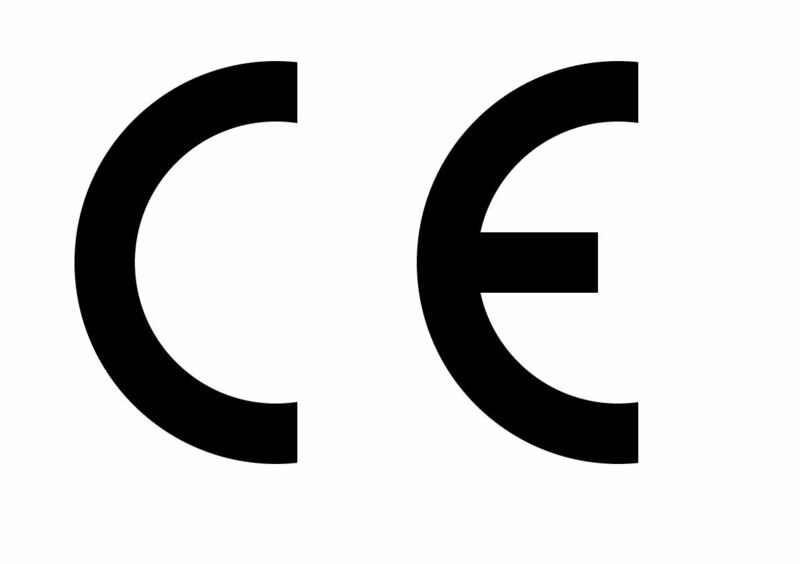 The CE marking is required for many products and attests the verification by a manufacturer that these products meet EU safety, health or environmental requirements. The CE mark indicates that our products comply with EU legislation, which means that safety, health and environmental protection are all considered throughout the manufacture of the high standard products we produce. We have CE marked to the standard of EN13245-2 described as "PVC-U Profiles for external wall / ceiling finishes." This covers all of our rigid stock products on our website. The tasks undertaken by us as the manufacturer include Initial Type Testing and Factory Production Control as per Annex ZA. We advise that our products should be disposed of responsibly. Our online plastic products are recyclable and material specifications are provided above. Please contact your local recycling centre for further advice about the disposal of PVC in your area.